Advanced Lisle Dental is committed to helping patients afford their dental care needs. Welcome to Advanced Lisle Dental, the office of Dr. Hetal Patel. We’re glad that you’re here, considering us to be your Lisle dentist. Our office is located in Lisle, Illinois and serves Lisle residents as well as residents of Warrenville, Wheaton, Naperville, Woodridge, and Westmont. We are a general practice dentistry that also offers cosmetic services, emergency dentistry, and sedation dentistry. We take pride in having a “green” office and use the latest technology to enhance your comfort during any treatment. We understand that settling on a dentist is not a choice made in haste; therefore, we are very proud to be your Lisle dentist. From the moment you walk into our office, you can see that our practice is one that puts our patients first. Our exam chairs are ergonomic for optimal relaxation. We inform you of every step along the way so that there are no surprises. We treat preventive, restorative and cosmetic dentistry with equal priority. We will work with you to finance your treatment needs and offer assistance when it comes to filing insurance claims. Our staff is welcoming and will always strive to make our office your home away from home, a place that you will look forward to visiting every six months. Dr. Hetal Patel is a skilled and gentle dentist, whose infectious smile makes even the most nervous patient feel secure and able to relax. He is always ready with a joke and makes time to get to know his patients. For Dr. Patel, dentistry is truly a way of making the world a better place, by improving the lives of his patients, patients who have become his friends. Each day brings with it new challenges, new people to meet and help, and new conversations, all of which keep Dr. Patel engaged and interested in his work. 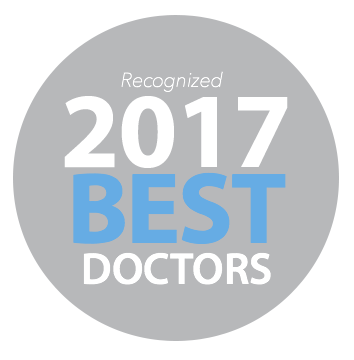 Dr. Patel believes in continuing education and will always recommend the best treatment plan for your individual needs. Read more about our services.